At USA Gypsum in Reihnolds, Pennsylvania, clean gypsum wallboard is loaded into a crusher, the first step in separating paper from the gypsum core and turning the waste into marketable products. Image Credit: USA Gypsum Stockpiled gypsum. After crushing and screening, gypsum becomes the feedstock for a number of agricultural products. Image Credit: USA Gypsum Useful again. This granular gypsum produced from recycled wallboard is sold as a soil amendment for lawns and gardens. 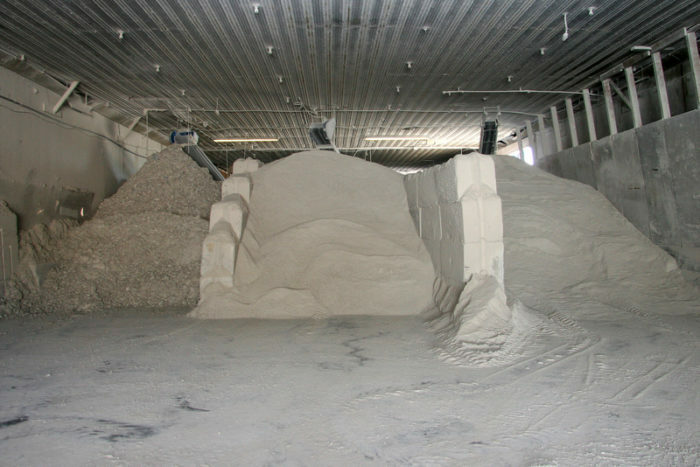 Image Credit: USA Gypsum On-site recycling. A trailer-mounted device called the Gyp Monster turns scraps of new drywall waste into a powdery residue that can be mixed with soil on the job site, eliminating conventional disposal costs. Everyone knows the environmental benefits of recycling. Turning landfill-clogging debris into useful products is fundamental to green building. Yet recycling construction-site waste is a lot more complicated than recycling household trash. The construction industry produces a lot of waste: 325 million tons every year, according to the Construction Materials Recycling Association, an industry trade group. Residential construction is only a slice of the pie, but even the job site of one single-family home produces plenty of junk: scraps of lumber, vinyl siding, drywall, asphalt shingles, plastic film, PVC pipe, cardboard and paper, and bits of a variety of metals. Recycling construction and demolition (C&D) debris is an appealing alternative to landfill disposal, and it’s promoted heavily in green-building rating systems such as LEED. I wondered how the system really works, how much of the potentially salvageable construction debris actually gets salvaged, and how recycling directly affects a builder’s bottom line. To do so, I made five hypothetical piles of debris at the job site: gypsum wallboard, plastics, metal, wood and asphalt roof shingles. Then I looked at what recycling options are available for each. Here’s the first of those reports. Gypsum wallboard, the first choice for walls and ceilings in new construction, is almost all (92%) calcium sulfate dihydrate, a natural mineral mined from ancient ocean floors. Paper facings account for another 7%, and impurities and additives the rest. Roughly 15 million tons of new drywall are produced every year in the U.S., of which 12%, or 2.7 million tons (and possibly more), is discarded during installation as pieces are cut to fit. Those numbers may be somewhat lower these days given the health of the building industry; still, it’s a lot. The Michigan Department of Environmental Quality estimates that drywall adds up to 26% of all new home construction waste, or 1.5 tons for each 2,000-sq. ft. home. Because the raw materials that go into new drywall are relatively benign (drywall from demolition is another story), it shouldn’t be that hard to find ways of recycling it. On paper, the list of potential uses is long. It can be ground up and used to make new drywall, used as a soil amendment, added to stucco, mixed with sludge as a bulk drying agent, mixed with animal waste to reduce odor, used in the production of cement, combined with wood shavings for animal bedding, and sprinkled on garage floors to soak up grease and oil. The alternative is sending it to a landfill, which is what happens to a lot of it now. Landfill disposal of gypsum wallboard creates a variety of problems, but the one that public officials hear about most often is the smell. “Drywall doesn’t do well in a landfill environment,” says Randy McMullin of the Maine Department of Environmental Protection. It produces hydrogen sulfide gas, whose noxious, rotten-egg odor can be detected in minute concentrations by the human nose. In high concentrations, the gas is toxic. The finer the material is ground up, the worse the problem gets. Even though there are many potential uses for recycled drywall, recycling programs appear hit or miss. Some states have actively pushed the idea, others haven’t, and recycling can run into a host of practical and economic obstacles–everything from onerous licensing requirements to unpredictable resale markets. One problem is the spotty availability of established processors. For example, there are 44 drywall pickup sites and/or processors in California, and an interactive web site where builders and consumers can learn more about them. Massachusetts has a very aggressive construction debris recycling effort . Beginning on July 1, the state banned the disposal of drywall in landfills, the only state in the country to do so. There are a number of exemptions to these new rules, but the effect is to divert a high percentage of drywall scraps toward recycling and reprocessing. It took years for Massachusetts officials to work out the details with the construction and demolition industry, but the state says it now has a “sustainable recycling infrastructure” capable of recycling 80,000 tons of drywall waste a year. At the other end of the spectrum, a phone call to the New York State Department of Environmental Conservation turned up the name of but one drywall processor in the state. In Maine, the Department of Environmental Protection has a single processor to recommend, and estimates that only 5% to 10% of new drywall scrap is recycled. Vermont, a state without any processing plants of its own, reports about the same level of drywall recycling. What if you worked in Texas? 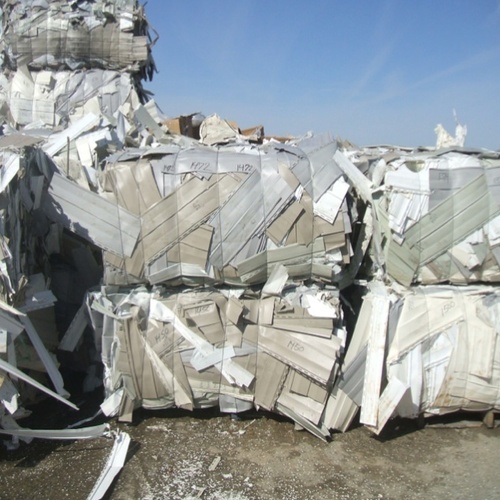 The state’s Natural Resources Conservation Commission assumes that most drywall scraps are taken to landfills. I was told wallboard scrap is not treated as a hazardous waste there and not covered by state regulations. And that seems to sum up this story of extremes, well-established efforts in some states, not much in others. 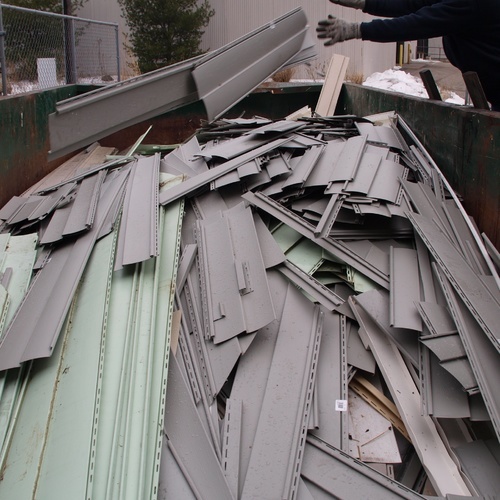 In the end, says CMRA executive director William Turley, “very little” drywall actually gets recycled, mainly because the raw materials have little value in most parts of the country. If you’re wondering what options are in your state, a place to start is with a state-by-state list of contacts maintained by Construction Materials Recycling Association’s companion drywall website. This is a list of people in state environmental offices who can direct you to a processor or a recycling center, should those services exist. Don’t be surprised if they don’t. An important collaborator in the Massachusetts program is Gypsum Recycling America , a subsidiary of Gypsum Recycling International. The system developed by GSI was launched in Denmark in 2001 and now operates in seven countries, including the U.S.
Wallboard scrap is collected in dedicated 40-yard containers, emptied by specially designed collection trucks and taken to a warehouse. When enough has been collected, a mobile processor is brought in to reduce the waste to gypsum powder and shredded paper. The gypsum goes to a wallboard manufacturer and blended into new material; the paper can be used as animal bedding. The company says it takes only a couple of hours to set up and break down the equipment, so a single processing truck can handle waste at a number of satellite storage areas. (For a look at how the process works, the company has posted You Tube video . The company’s American subsidiary is located in Cambridge, Mass., and currently services New England while hoping to expand to a broader market. The Massachusetts Department of Environmental Protection approached GRI as it worked through details of the drywall landfill ban. GRI agreed to participate in the talks and eventually decided to set up operations in the U.S.
Another processor is USA Gypsum, , a Reinholds, PA, company that turns scrap drywall into gypsum powder that can be used in a variety of agricultural and industrial applications. About 90% of its output goes to agricultural end uses, not the manufacture of new wallboard. The company processes between 20,000 and 22,000 tons a year, collecting drywall from an area bounded by Boston, Buffalo, N.Y., Pittsburgh and northern Virginia with three dedicated tractor-trailers and a number of independents. Two obvious benefits to recycling are extending the life of existing landfills (while reducing the need for new ones) and diverting part of the C&D waste stream into the manufacture of new materials. For builders, a more immediate advantage is lower disposal costs. Tipping fees vary by state, region and even by community, but they can be steep. In New York, for instance, fees for C&D debris range from $14 to $120 per ton, with averages between $40 and $60. In Maine, tipping fees are $65 to $85 per ton. 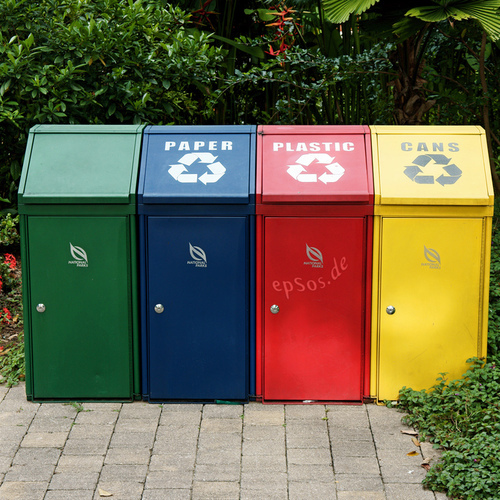 When recycling programs are in place, fees can drop significantly. A 2003 case study published by the Massachusetts DEP, for instance, says the lead contractor in a 2003 public school project trucked clean wallboard scrap to G-P Gypsum in Newington, NH, where it paid $2,559 in disposal costs. That was less than half the $5,450 it would have spent on landfill tipping fees. Overall, the contractor saved nearly $32,000 by recycling all of its construction debris, lowering disposal costs for the job by 75%. USA Gypsum has a range of rates, but charges an average of $23 a ton, well below average C&D tipping fees in the Northeast. 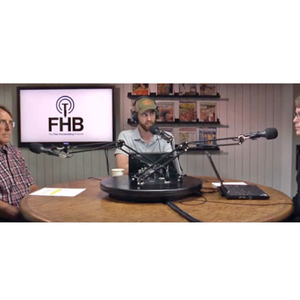 “We have to offer a financial incentive for people to sort the material,” says company president Terry Weaver. While this system can work, it sometimes breaks down. 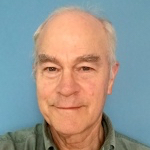 When I spoke with Buzz Surwilo in the Vermont Department of Environmental Conservation in early July, he told me G-P Gypsum had “closed the gates” to recycled drywall a few weeks earlier. Surwilo wasn’t sure why, or whether the closure was temporary or permanent. Requests for information from the plant have so far gone unanswered. The upshot of the decision, Surwilo said, was to reduce Vermont’s 10% drywall recycling rate to zero, at least for now. “There a lot of kinks to be worked out,” he said. Weaver points to one possible explanation: a drop in demand for new wallboard because of the housing slump, which in turn lowers the willingness of manufacturers to accept recycled wallboard, and a simultaneous increase in synthetic gypsum produced by scrubbers at coal-fired power plants. In 2009, he said, power plants produced 18 million tons of synthetic gypsum (chemically identical to mined gypsum) but could get rid of only half of it. The result is a huge market surplus. In some cases, Weaver added, wallboard manufacturers have been able to get gypsum by paying only transportation costs, nothing for the actual raw material itself. Also, Weaver said, drywall plants designed to run around the clock have had to cut back production, increasing plant inefficiencies and boosting the amount of waste wallboard they produce themselves. Weaver suspects some plants are now incapable of re-using all their own post-industrial waste, let alone in a position to buy more from the outside. “Recycling is facing some headwinds,” he said. Another approach altogether is recycling drywall scraps on the job site, eliminating all transportation and tipping fees. 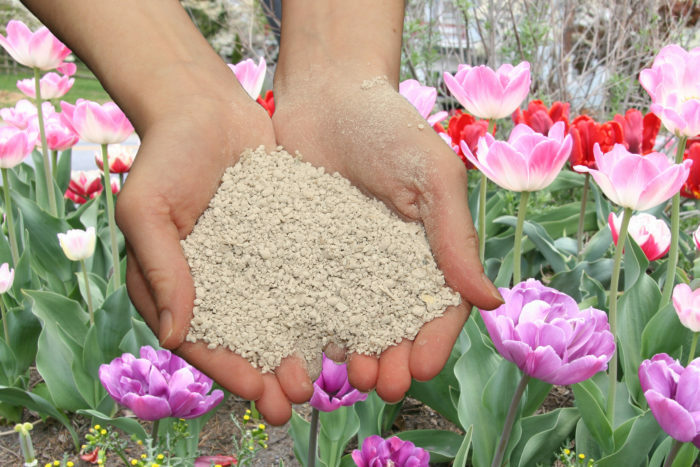 Ground-up gypsum can be spread over the site, or mixed with soil and used for planting lawns and gardens. A Texas company makes several versions of a machine it calls the Gyp Monster designed to turn scraps of clean drywall into a coarse powder that can be spread on site. 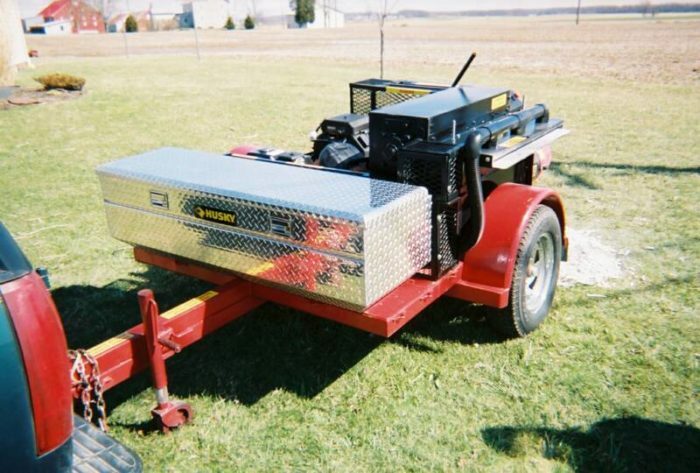 The trailer-mounted machines, which sell for between $25,000 and $49,000, have a toothed head powered hydraulically by either a gasoline or diesel motor. The company says the Gyp Monster can process between 4,000 and 8,000 lb. of scrap drywall per hour. Scraps are fed into a slot, either 36 in. 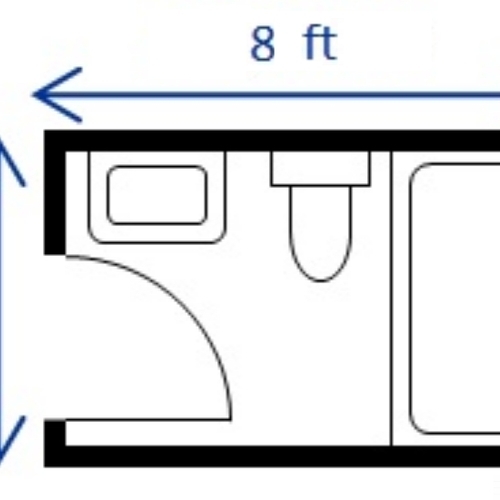 or 60 in. wide, depending on the model. A built-in vacuum contains dust. Company owner Jerry W. Petermann says the device is intended only for new scrap, not demolition. And while gypsum can be a useful soil amendment, it would be a good idea to check with local code officials to confirm the practice is permitted. The Gyp Monster is small enough to be towed by a pickup to a job site, but companies offering specialized on-site recycling with larger equipment also may be available, depending on where you live. GBA’s technical director, Peter Yost, visited one such company in the Atlanta area and posted this report earlier. 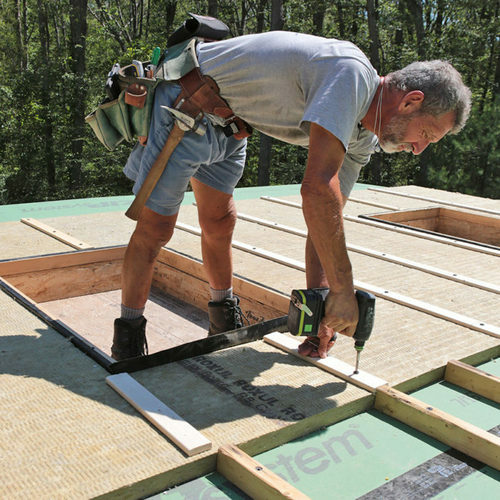 Builders hoping to win certification for new houses under the U.S. Green Building Council’s LEED for Homes program are likely to take advantage of a provision in the Materials Resource section offering up to three points for reducing construction waste. Sarah Buffaloe, a USGBC specialist in this area, says this checkoff is common. She said the council is trying to steer processed wallboard away from landfills, where it has been used as an erosion-preventing cover, and back into the manufacturing stream. That might include not only the making of new wallboard, but a variety of other end uses. One factor in developing strong national programs, she adds, is the high cost of trucking C&D waste. That tends to make markets for reprocessed waste such as gypsum very local. Surpluses in some parts of the country may be offset by shortages in another. Recycling clean drywall is a hugely complicated process, involving the intertwined interests of builders, manufacturers, regulators, processors and even power plant operators. But the system essentially doesn’t exist for demolition wallboard. Processors typically won’t take demo wallboard because of potential contamination from asbestos, lead or other toxic materials (Chinese wallboard? Forget it). Even when the wallboard is clean, builders may have to demonstrate it’s safe. For example, Nature’s Way Resources, one of the processing centers in Texas, accepts only new drywall, and only when a builder can produce a Materials Safety Data Sheet proving it contains no hazardous additives. Given the uncertainties of recycling, Surwilo wonders whether the industry should focus on “looking upstream,” trying to reduce waste on the job site rather than find ways of dealing with it after the fact. 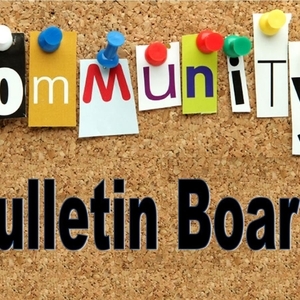 For now, there are a variety of public and private groups working on ways to improve the rate of drywall recycling. While there are some bright spots, there’s still a huge gulf between the potential and reality, and no clear path for bringing the two closer together. You only very briefly mention using clean drywall waste as a soil amendment. In many markets there are contractors who bring portable grinding equipment to the jobsite where they process scrap lumber, drywall, and masonry into usable materials. Drywall can be tilled into the soil, wood chips are used for erosion control, and ground brick and block can be used as a base for driveways. The attached image shows a grinder in action pulverizing clean drywall scraps. It's pretty damn dusty, but saves on tipping fees and can be mixed in with soil on site. Carl, you're right. Grinding drywall on site is an option. I understand that gypsum is a better soil amendment in some regions than others--it would depend on the soil type. There also is the question of who does the grinding (additional labor costs) and where the equipment comes from (own or lease?) , etc. A complicated problem. I'm a big believer in distributed thermal mass in passive solar homes. Two layers of drywall are any easy way to accomplish this. I try to harvest the bigger pieces of scrap to use as the first layer in a two layer application. Also walls that need sound reduction (baths, common bedroom walls) can benefit from both additional layers of drywall and putting drywall scraps in the stud cavities.
!) How is it that scrap drywall in landfills is a problem because it produces H2S, but isn't a problem for other suggested uses? e.g. soil amendments for lawn and garden, mixing with animal waste to reduce odor, use as animal bedding, etc. Does this not also produce H2S? Please explain the chemistry. 2) I would be very skeptical of recycled drywall. Can you really trust the source of the scrap? Although its better than nothing, and in general, simply producing an MSDS sheet, or other paper work, with a pile of drywall scraps doesn't sound like a very tight system to me. If everyone were honest and conscientious, it would work just fine. Otherwise..............????? Just my opinion. There's a big difference between burying many hundreds of tons of drywall in a landfill and mixing a relatively small amount with soil at the site, according to Randy McMullin of the Maine Department of Environmental Protection. In a landfill, a greater volume of gypsum produces a greater volume of hydrogen sulfide, and it can become concentrated because it's trapped in an acidic environment underground. When released via landfill vents, it's detectable by some people in amounts as small as 3 parts per billion, McMullin says. The smaller volume of sulfur produced by grinding and mixing gypsum with site soil dissipates quickly. He adds that recycled gypsum isn't a universally helpful soil amendment. 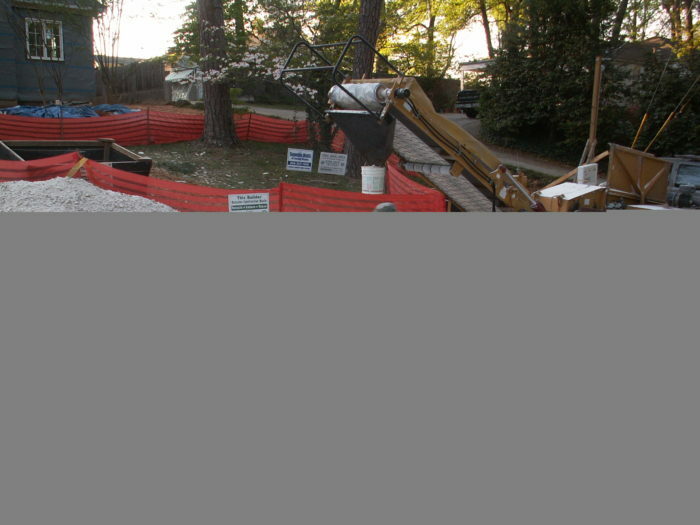 But it will help break down certain types of clay, like those found in Georgia and Texas. Scott, thanks for the response. As another potential use for scrap drywall, would it be good for clearing up muddy ponds? Lots of ponds in Texas are cloudy or muddy. I've been told its due to suspended clay particles in the water. What if you broadcast ground-up drywall onto the pond's surface? Would that bind with the clay and clear up the pond? Would it be environmentally sound (for fish, cows, deer, and other wild animals)?